Discover y our hidden reserves – explore your attics, examine your basements and collect all glass that reflects – llot llov is on a mission to reanimate every single ancient mirror that lies around. Through Hank abandoned mirrors regain their place on the wall. 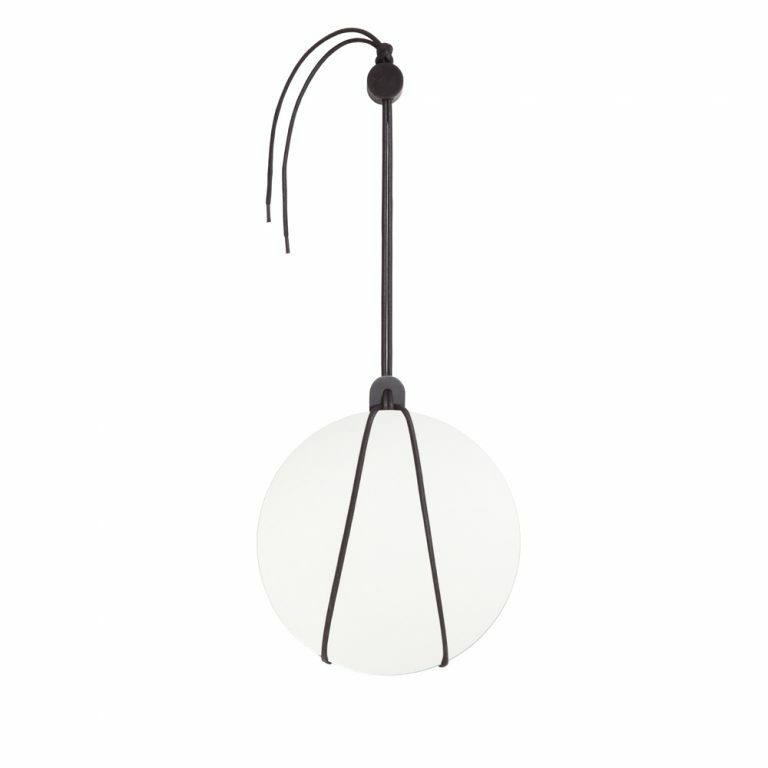 The product itself consists of a harness made of waxed cotton rope, a wooden knob and a small aluminium plate. The rope is set up in a v-shape and adjusted by the plate, which sits on the mirror’s upper edge. Here the ropes merge and lead to the wooden knob that holds the minimalist installation parallel to the wall. This knob needs just one drill hole to be fastened and with its reduced parts Hank is clever and light. The set comes in two versions that cover literally every size and shape.